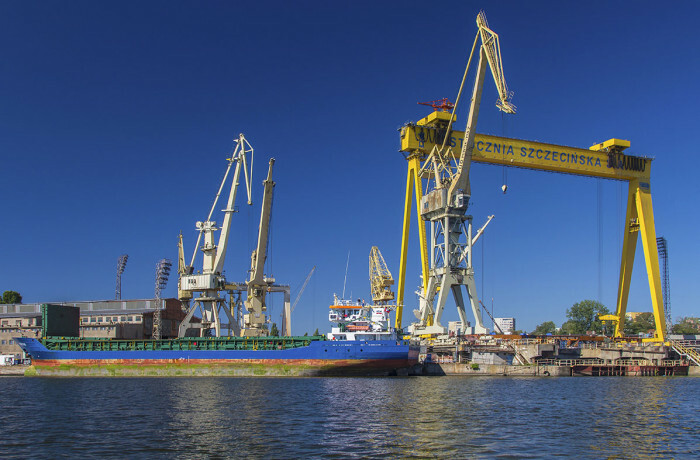 Remontowa Shipbuilding SA, member of Remontowa Holding, has strengthened its leading position among providers of multipurpose offshore support vessels and gained new clients with acquiring a new contract for the construction of an AHTS vessel destined for operation in harsh environment conditions. 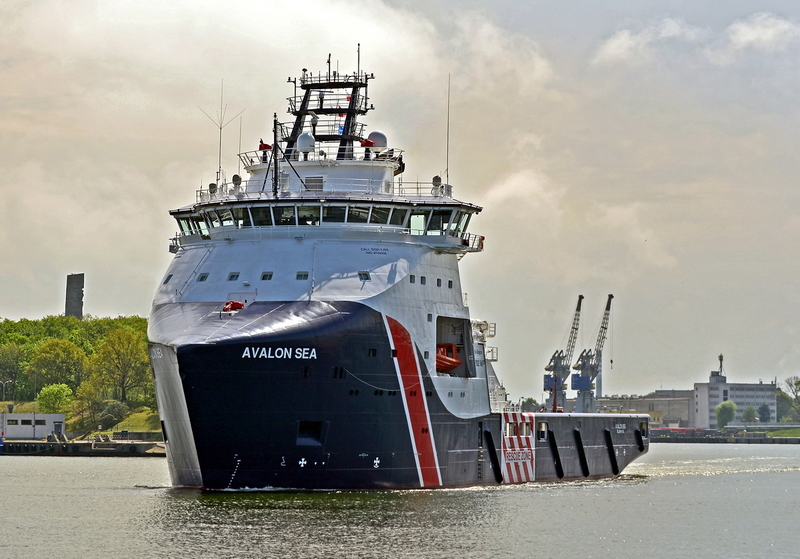 The resulting newbuilding – the Avalon Sea was successfully delivered from the shipyard to Secunda Canada LP on May 12, 2016. The vessel is specially designed and equipped for Canadian waters and commenced a six year contract with an international oil company ExxonMobil Canada in May 2016. 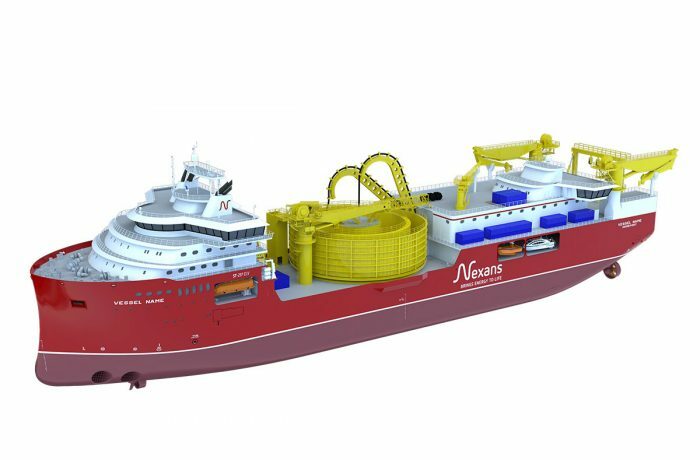 The vessel, to support the Hibernia and Hebron offshore fields in region of Newfoundland and Labrador (including servicing one of the world’s biggest offshore platforms – Hibernia), represents a significant step in the development of Secunda and the modernization of its tonnage. It is also another interesting addition to Remontowa’s reference list. It is just another, of quite many so far, Remontowa Shipbuilding built vessels destined for North-American market, but the first one able to operate in extremely harsh, North Atlantic conditions. The vessel is designed to satisfy the general demands of the offshore industry and to fulfill all the tasks and roles for a typical AHTS such as: crew transport and evacuation, transport of a variety of cargos, anchor handling and anchorage assist for other offshore units, emergency response tug, oil recovery and fire-fighting protection. 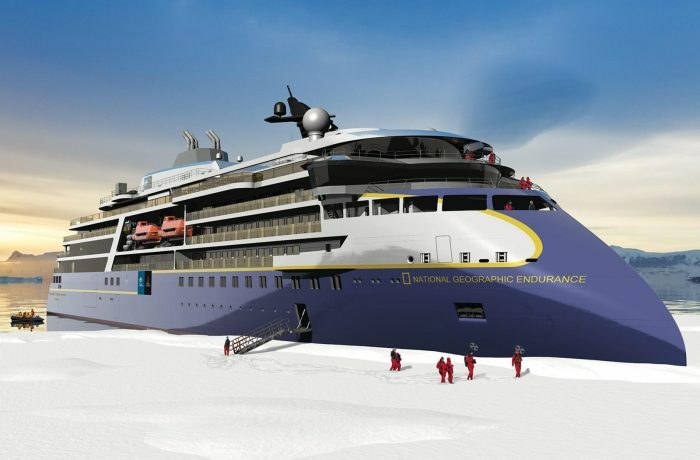 Additionally, she is also intended for ice management including monitoring of freezing level and – if necessary – correcting course of moving icebergs to protect offshore installations against possible collision in region of Labrador and Newfoundland. The vessel is equipped with a water monitor, which will break the pack ice around the platform and prevent formation of solid ice cover. Seaworthiness of the ship is enhanced with special bow shape – Rolls-Royce Wave Piercing hull. This hull shape improves seakeeping of the vessel especially during sailing against the rough seas. The Rolls-Royce Wave Piercing hull will cut through the waves, minimizing the green water intake and ensure a safer and more comfortable journey. Ice standard of the vessel complies with ice class 1C enabling navigation in ice with thickness of 0,4 m. The robust quasi-hybrid propulsion system increases the vessel’s operational flexibility and redundancy and minimizes impact on the environment owing to low fuel consumption. The vessel has been equipped with the most modern technology and systems to ensure the highest standards of safety and vessel’s operations. This includes integrated monitoring and control systems including applications for propulsion, power generation, automation, deck machinery and cargo handling. The AHTS was built according to Rolls-Royce Marine design. Principal particulars: length o.a. 87.25 m, breadth moulded 20.00 m, draught 7.112 m, gross tonnage 5733, net tonnage 1720, deadweight 3700 / 4200 t, bollard pull 140 MT, crew 23 + 28, main engines (generating sets) 2 × 2880 kW (at 900 RPM) , C25:33L-9, Bergen Engines AS, shaft line with propeller 2 × CPP, ø 3,8 m in nozzles, 102A/4I-B, Rolls-Royce, AHT winch LP hydraulic driven 1 × 400 t, iceberg towing winch 1 × 30 t, stern roller 1 × 425 t / ø 2,5 m, length 4,0 m, class notation: DNV +1A1 SF E0 Fire fighter (I) OFFSHORE SERVICE VESSEL AHTS DK(+) HL (2,5) Ice (1C) CLEAN DESIGN COMF V (3) NAUT OSV (A) DK (+) DYNPOS AUTR BWM-T ICE 1C OILREC BIS BWM (T) TMON.